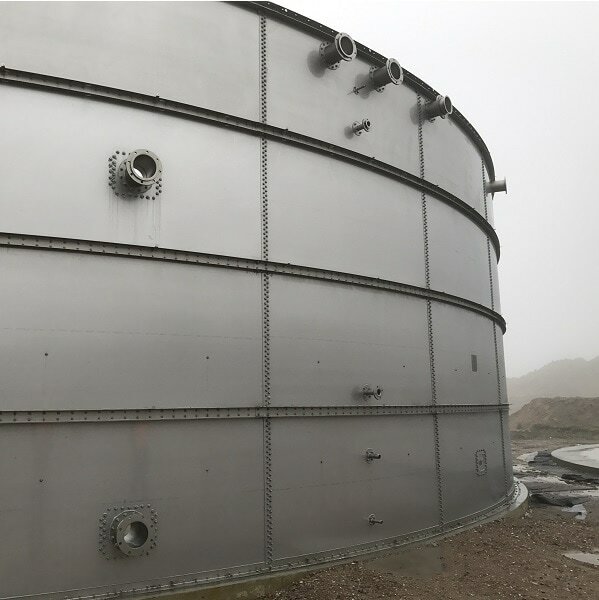 We have worked hard to leverage our existing relationships with suppliers throughout Europe and Australia to bring our clients the best possible offering of equipment on the market, backed by decades of know-how and experience in biogas projects. We trust in the expertise of our suppliers and that is why we confidently stand behind each one of our products 100%. We understand the success of your project is critical to you and this makes it critical to us. We guarantee to give you local support each step of the way. 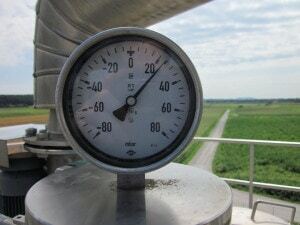 As Australian biogas experts, we understand the challenges you face, and we will assist you in identifying the equipment you need and obtaining the correct equipment for your project. No job is too big, or too small. 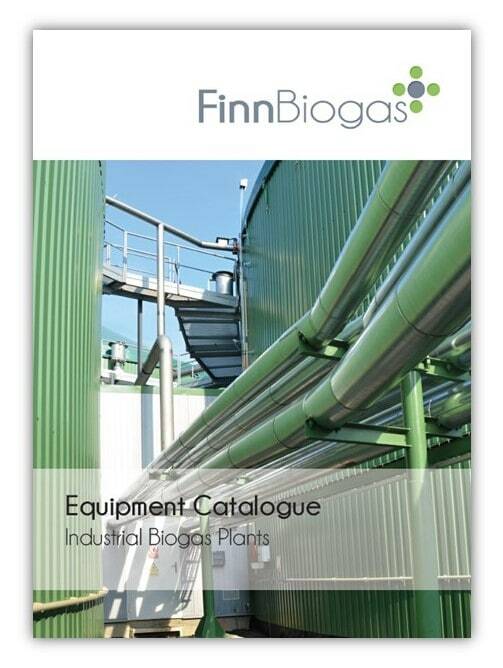 Give us a call and let Finn Biogas create a solution tailored to your unique, specific needs. Internally or externally-mounted agitators specifically designed for harsh biogas and wastewater applications. Stainless steel flares for the combustion of biogas, available in a range from 100kW – 20MW capacity. Equipment for cleaning and drying biogas prior to use. 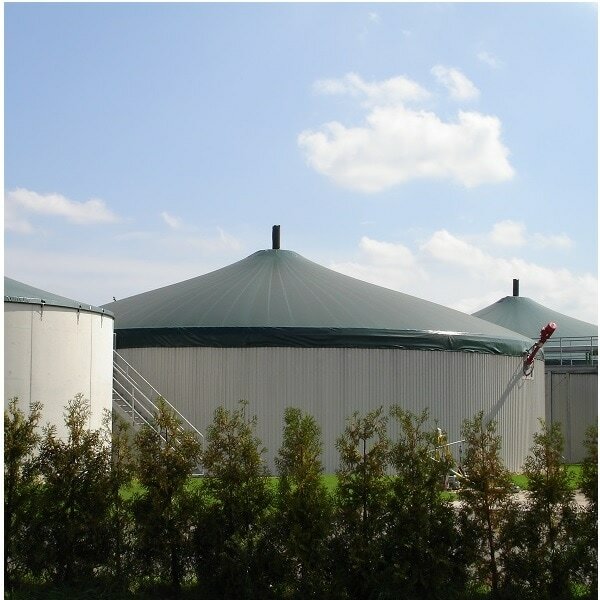 Double-membrane biogas domes, for storing low-pressure gas. Single-layer covers for the capture and treatment of odours. Pumps and blowers ideal for biogas plant applications. 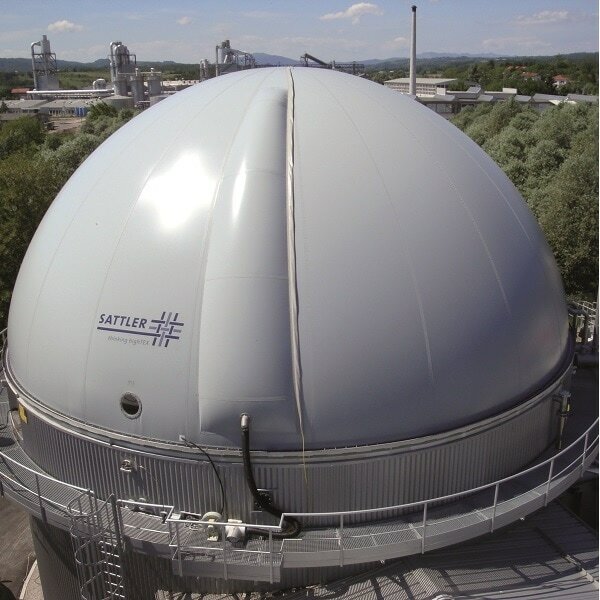 Smaller items to ensure that your biogas plants runs efficiently and safely. 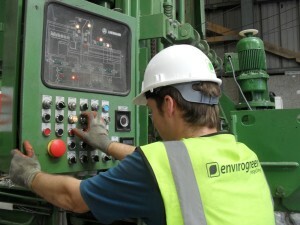 Demonstration and pilot plants specifically built for biogas applications.